Prominent & Leading Manufacturer from Makrana, we offer albeta marble, brown albeta marble and makrana albeta marble. We are one of the best organizations, engaged in manufacturing and supplying a qualitative range of Albeta Marble. Offered marble is cut and polished under the strict supervision of our experts using premium grade machines and latest techniques. This marble is much-admired by our clients for its crack resistance and smooth finish. 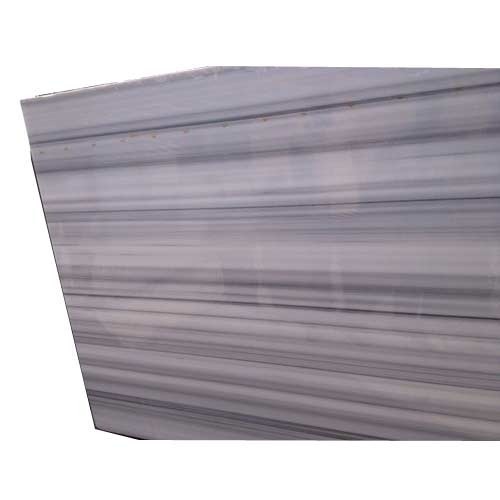 Further, in synchronization with the set quality standards, the provided marble is stringently tested by our quality controllers against various quality parameters. We are a unique name in the industry to provide our precious clients an exclusive range of Brown Albeta Marble. 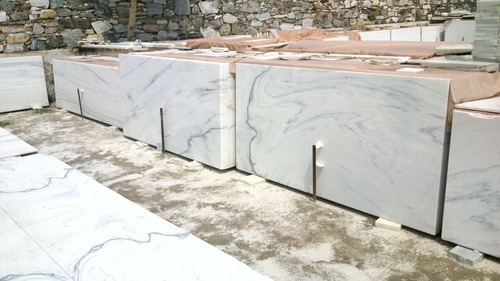 The provided marble is cut and polished using the advanced techniques in synchronization with the set industry standards. 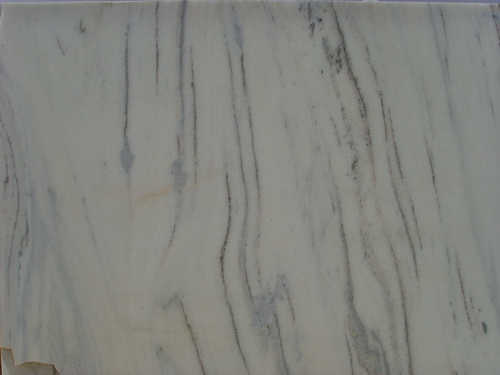 Offered marble is available in different attractive colors and prints as per the requirements of our valuable clients. Owing to its smooth finish and finely polished features, this marble is widely acknowledged by our precious clients. We are a unique organization in the industry to provide our clients the best quality range of Makrana Albeta Marble. Offered makrana albeta marble is finely polished by our skilled professionals using the optimum grade machines and latest techniques. The provided makrana albeta marble is widely demanded among our clients owing to its attractive pattern and beautiful color. Furthermore, in order to provide the optimum quality, this makrana albeta marble is rigorously checked by our quality controllers against various quality parameters.